You can help wildlife avoid a sticky situation. Each year, countless animals are unintentionally caught in glue traps or “glue boards”. Glue traps are typically sheets or tubes covered in an extremely sticky glue; the traps are traditionally meant to capture flying insects, like wasps or flies (when hung up high) or rodents (when placed on the ground). When an insect or animal is caught in this trap, its death is not quick or painless. Often, the animal struggles against the glue in an attempt to free itself, and eventually succumbs to injuries, exhaustion, starvation, or dehydration during a period of a few hours or several days. 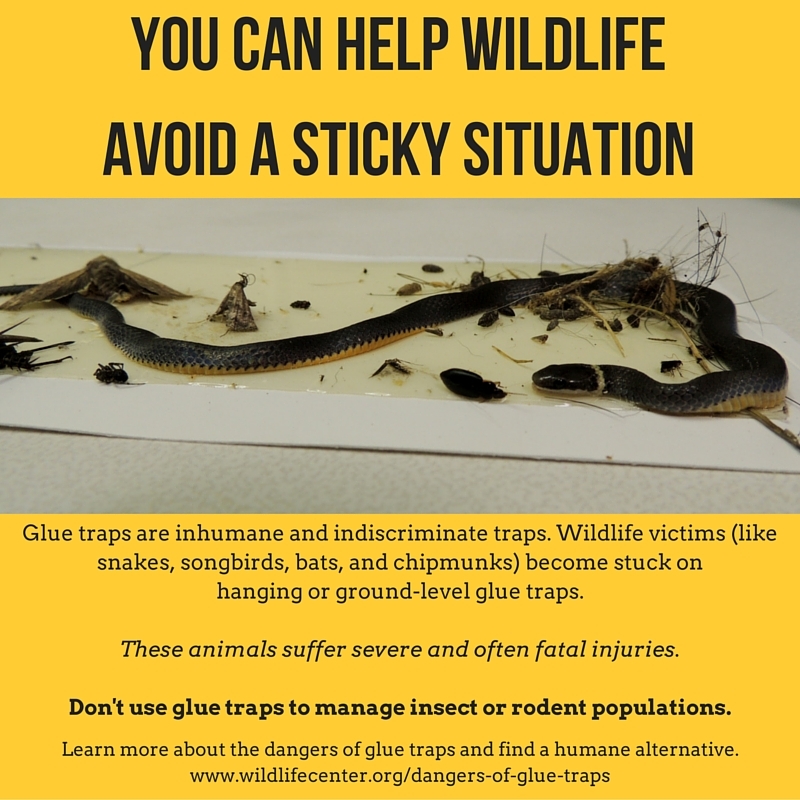 Sticky traps are indiscriminate and often catch animals that are the unintended victims of the trap – typically birds, snakes and lizards, and small mammals. In the cases of wider glue boards, even larger mammals have been stuck to traps and suffer injuries or fur loss when pulling free. When hung outside of a home or in a barn, these traps (often in the form of tubes or strips of paper) catch not only wasps, but other flying animals, such as owls, bats, flying squirrels, and songbirds who accidentally fly into the glue trap, sometimes in an attempt to eat the insects that are stuck to the glue. Most often, the animals that become stuck to the traps are small bird species or bats that eat flying insects and are not strong enough to pull free from the trap. 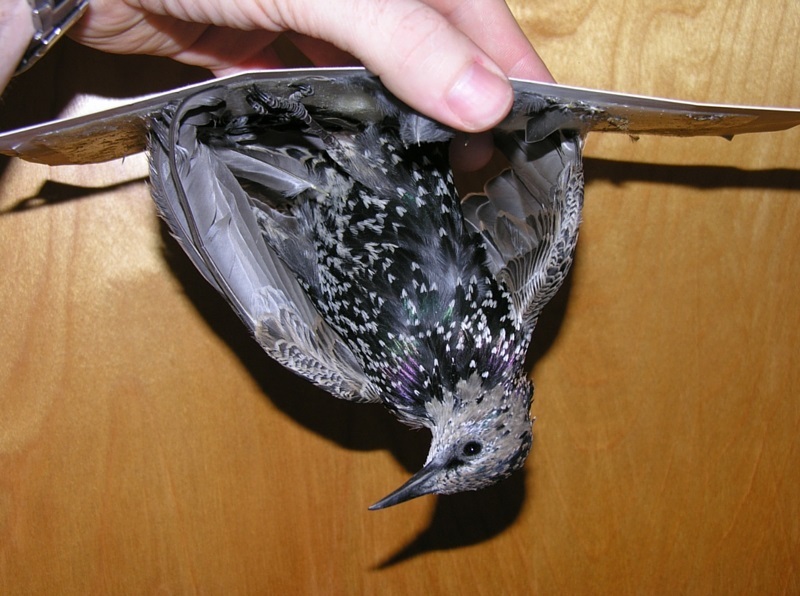 Animals stuck in glue traps often suffer injuries to delicate wings, skin, body, or legs. Bird feathers become damaged and mangled from the glue. If not discovered and freed from the trap quickly, the animal will die. 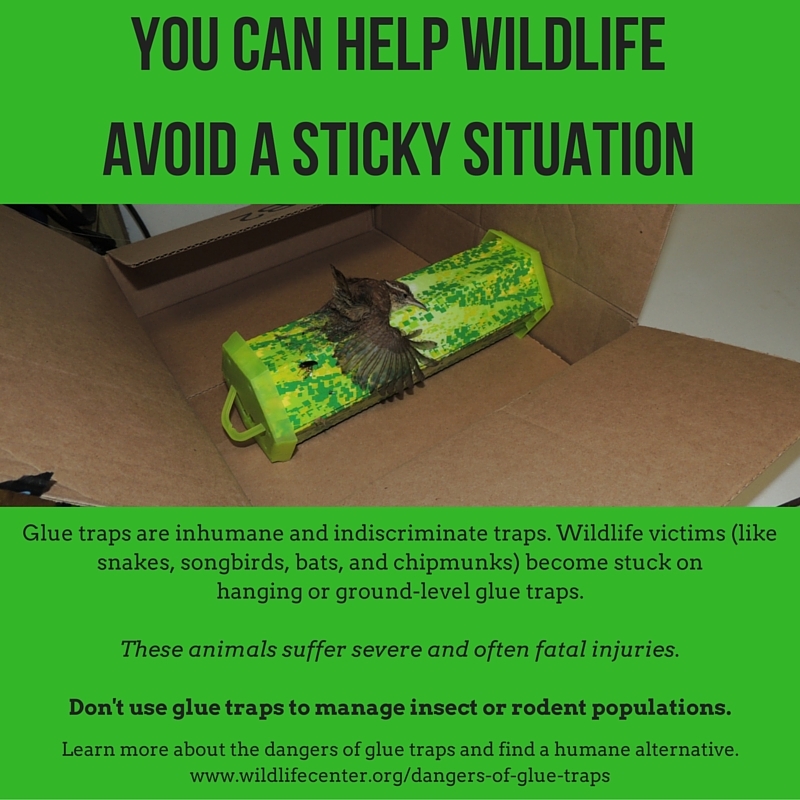 If an animal becomes stuck to a glue trap, it always needs medical treatment. The Wildlife Center has treated many songbirds after they were found stuck on glue traps. Sadly, many birds who are stuck on these traps do not survive, or have such grave injuries when they are admitted, they must be humanely euthanized. Carolina Wrens –a small insectivorous songbird – are a species frequently admitted to the Center after becoming stuck in glue traps. Carolina Wren #16-1247 was trapped on a Rescue TrapStik for Flies, along with the intended flies, and the wren was euthanized shortly after admission. In addition to songbirds, the Wildlife Center admits a number of snakes, lizards, and small mammals that become stuck on ground-level glue traps that are typically intended to catch mice. While these traps are intended to correct a rodent or insect problem, the snakes are likely attracted the locations of these traps in search of mice or insects to eat. Wildlife can serve as natural pest control. 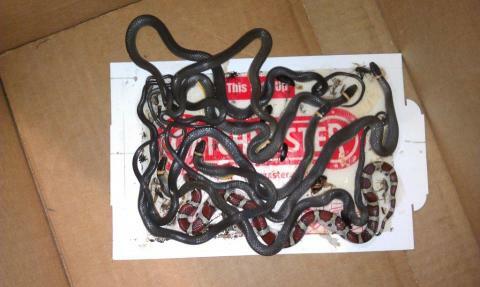 Harmless snakes, like Northern Ring-necked Snakes, are often the victims of glue boards. They eat many insects and are attracted to the sticky boards when searching for bugs to eat. • Never use glue traps, sheets, or boards to manage pest problems. These types of traps are inhumane and indiscriminate. • Avoid the use of poison for pest control – poison baited traps often put unintended wild animals in danger, particularly the wildlife that eat the animals that are poisoned. 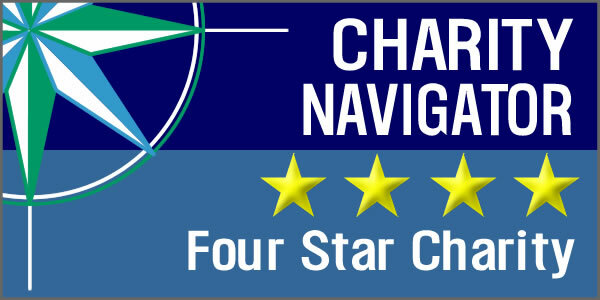 • Explore alternative options for pest control and removal. Organizations like Raptors Are The Solution provide great insights and suggestions. • Educate your family, friends, and neighbors about the dangers of certain types of traps, particularly glue traps.